Ted K. Reviewed by Ted K.
These shorts are so comfortable. They compress and are perfect for any workout: lifting, running, rowing, anything. Love the maroon color, too. Marcelo Lopez A. Reviewed by Marcelo Lopez A. They fit great! Big leg guys size up! Best compression shorts ever! 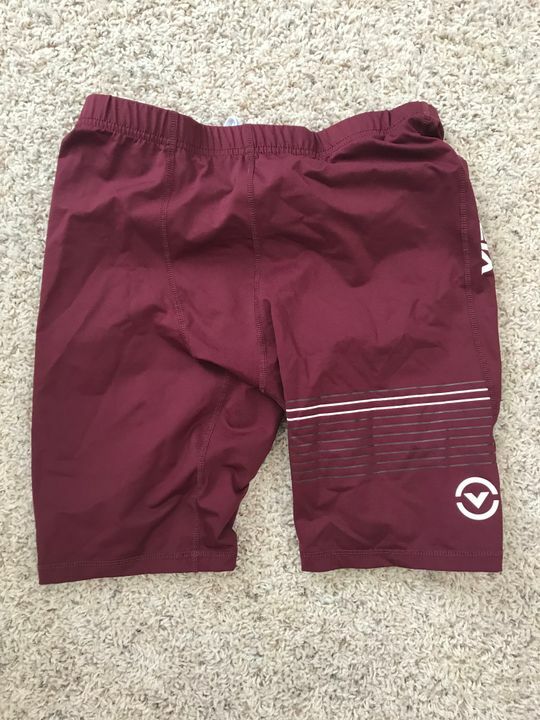 Hakan S. Reviewed by Hakan S.
I don't even know how many Virus compression shorts I own (many). This is by FAR my favorite color. Well done! !